Medicines aren’t a thing of modern times but they date back to the ancient Egyptian era. The Egyptians were way ahead of time and cured people with a mix of magic spell and medicine. 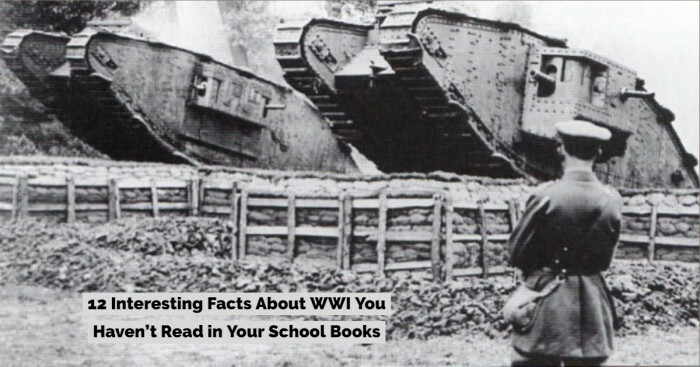 To some extent, they had better chances of survival than any other contemporary civilization. The ancient Egyptian physicians were well known all over the world for their art of healing and the medicinal practices. Massage, fumigation, incantations, magical spells, application of various scented oils and herbs were the various forms of medicines or ways of healing and curing people in the ancient Egypt. The evidence of Egyptian medicine can be found in several documents (better known as papyrus) written many years ago. Some of the extant papyri are Edwin Smith Papyrus, Ebers Papyrus, the Kahun Gynaecological Papyrus, the Berlin Medical Papyrus, the London Medical Papyrus and the Demotic Magical Papyrus of London and Leiden. These papyri describe Egyptian medicines, spells, and recipes to treat several diseases. Here are 21 ancient Egyptian medicines mentioned in the Egyptian papyri that are used for treatment even in modern times. The tannic acid extracted from acacia seeds was used to cool down the vessels and heal the burns. Acacia acts as a vermifuge. 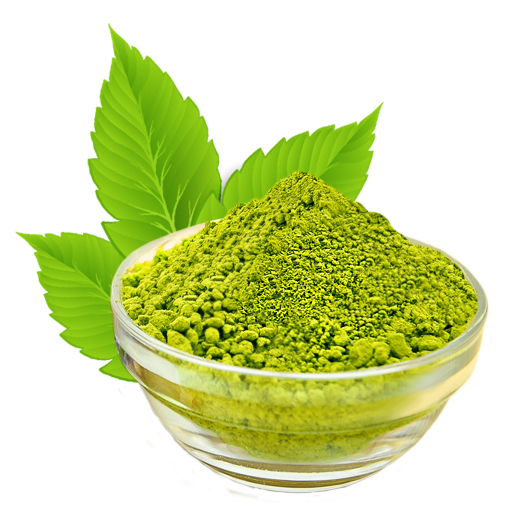 It also helps in treating skin diseases, easing diarrhea & internal bleeding. Aloe vera was used for the treatment of catarrh that came from eastern Africa. It also helped in relieving headaches, chest pains and burns. Aloe vera cures ulcers, skin diseases and allergies. 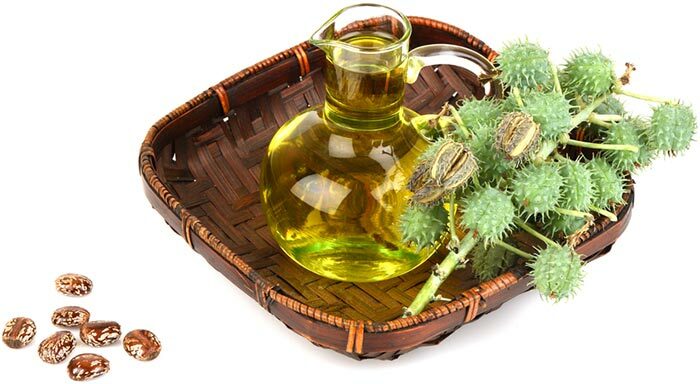 Castor oil is an ancient Egyptian medicine that was used as a laxative and as an ointment for healing wounds. 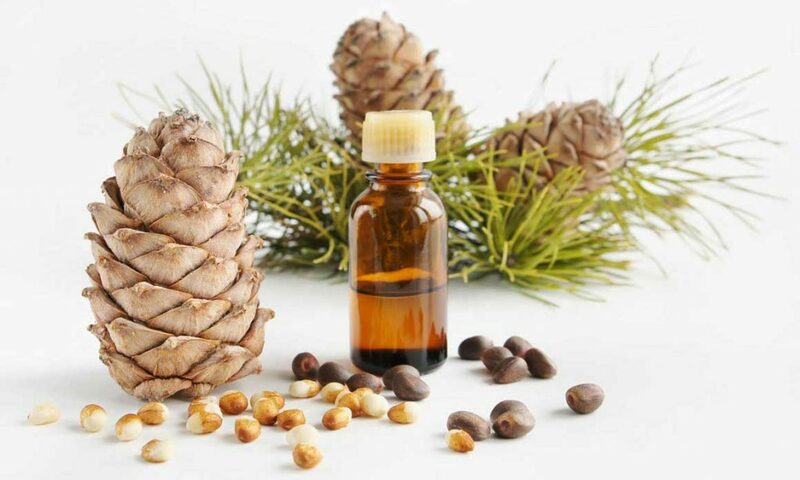 The ancient Egyptian medicine Cedar oil was used as an antiseptic. It originated in the Levant (an old term referring to the countries of the eastern Mediterranean). 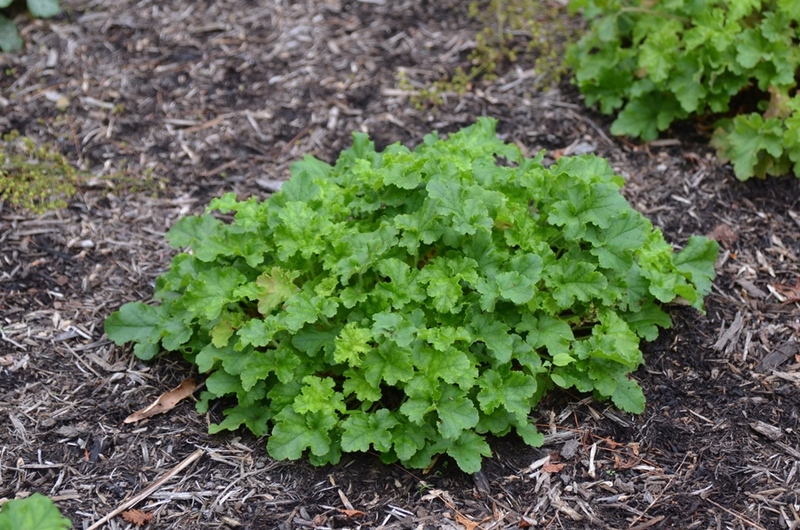 Coriander was believed to have cooling, carminative, digestive and stimulant characteristics. The coriander plant, as well as its seeds, were used as a spice while cooking for the prevention and elimination of flatulence. When taken as a tea, it helped in treating stomach and urinary disorders including cystitis. 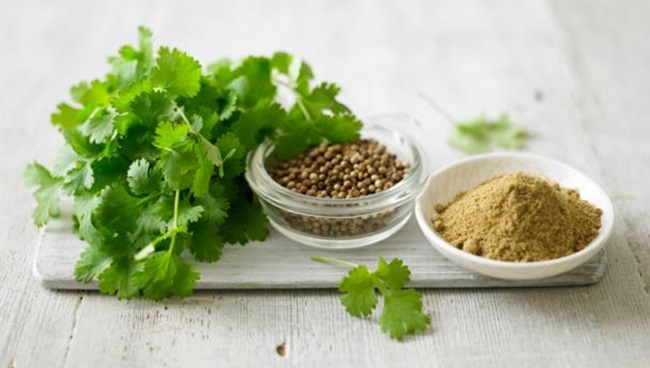 The fresh leaves of coriander were used to curb the painful inflammatory effects of spicy foods. 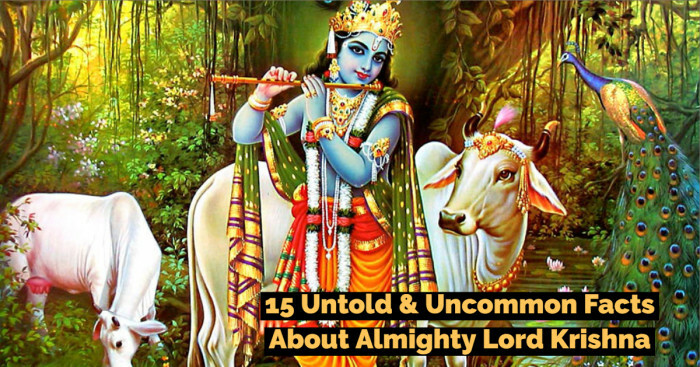 This herb was also served as an offering to the gods made by the king. It is also said that the seeds of coriander were discovered in the tomb of Tutankhamun and other ancient burial sites. 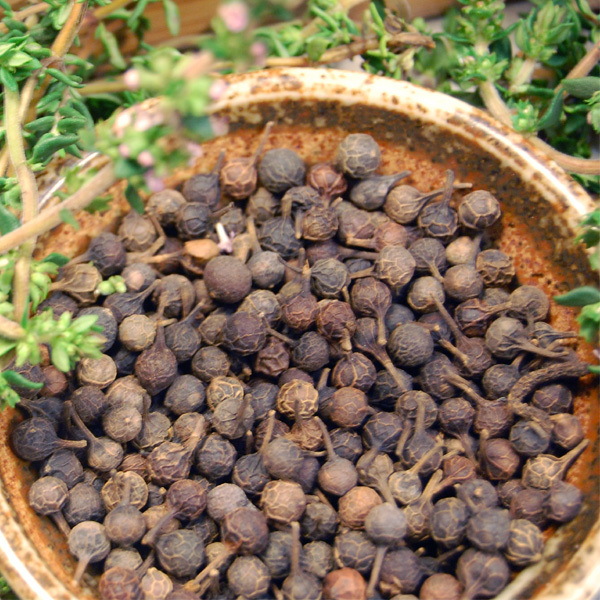 Cubeb pepper cures urinary tract infections, larynx and throat infections, gum ulcers and infections. It also soothes headaches. Cumin is a herbal medicine native to Egypt. 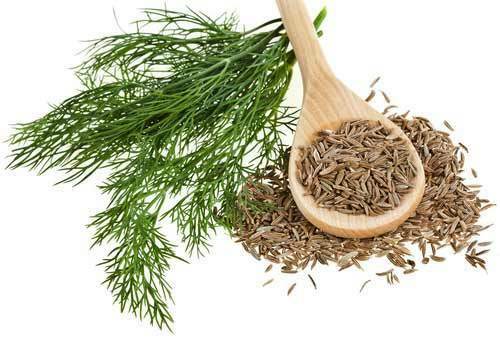 The cumin seeds were considered to be having stimulant and carminative properties. In order to ease the pain of aching or arthritic joints, the mixture of its powder with wheat flour and water is applied. 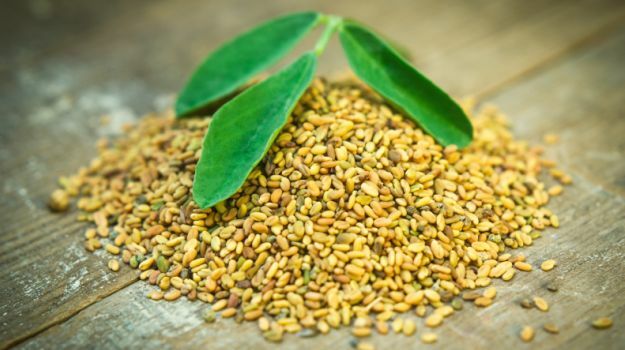 Fenugreek was used in treating respiratory problems, cleaning stomach, calming liver and soothing pancreas. It also reduces swelling. Imported from Punt, Frankincense containing tetrahydrocannabinol was used as a pain killer. It helped in stopping bleeding and vomiting. 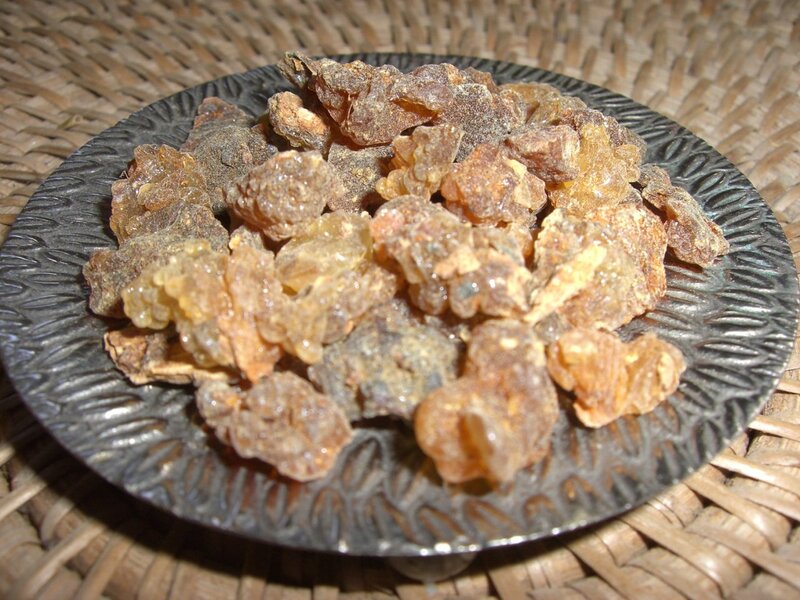 Frankincense treats throat and larynx infections, cuts phlegm and cures asthma. Garlic has been used as a healing agent since the ancient Egyptian period. The fresh cloves of garlic are peeled, mashed and macerated with vinegar and water. It is used to freshen the mouth by gargling the mixture and cures sore throats and toothache. It can also be used to treat and prevent problems by macerating several cloves of mashed garlic in olive oil. Asthma, bronchial and lung disorders including cold are also cured by applying as an external or internal liniment. 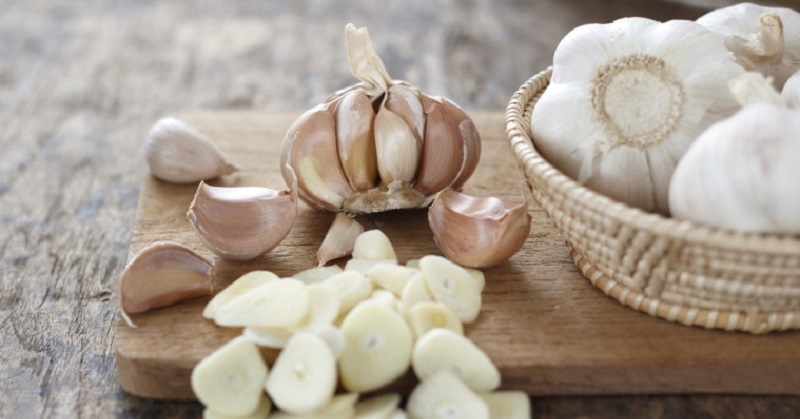 It is also said that during the construction of pyramids, the workers were given garlic every day to keep them active and boost their performance. Henna was used as an astringent. It helped in curing diarrhea and closes open wounds. It is also used as a dye. Since the Middle Kingdom, the Persian Henna was grown in Egypt. And if henna is same as ‘henu’ (mentioned in the Ebers Papyrus), it was used in treating hair loss. 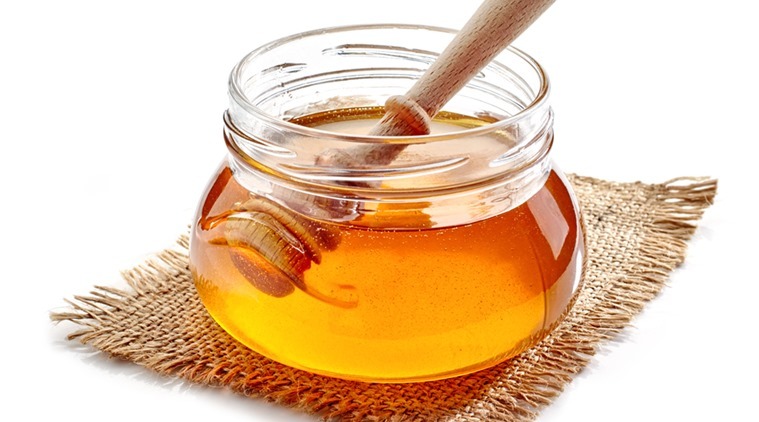 Honey was widely used as a natural antibiotic. It was used in dressing wounds and as a base for a healing ointment. Malachite was used for the treatment of eye infections where the infection was endemic. It possessed germicidal qualities and had substantial effectiveness. It is also used in eyeliner. 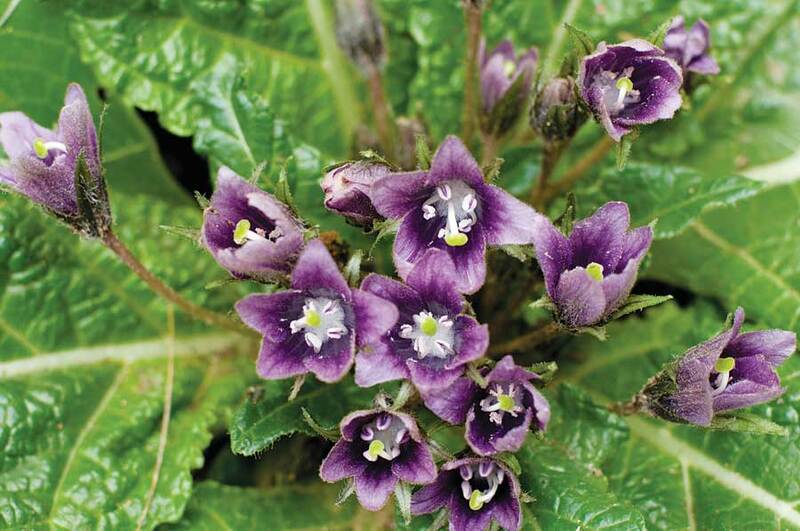 Mandrake was made from plant materials imported from foreign places. Introduced from Canaan, mandrakes were grown locally since the time of New Kingdom. It was considered to be an aphrodisiac. On mixing it with alcohol, it caused unconsciousness in a way that modern anesthesia does. 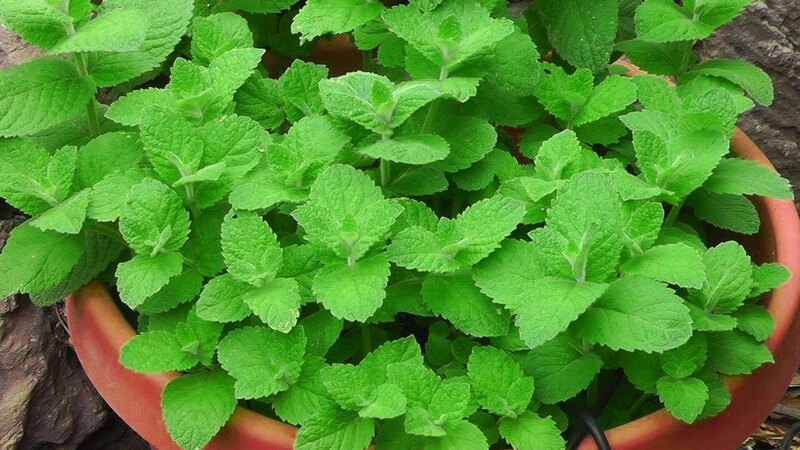 Mint helped with problems of flatulence and improved digestion. It is also used to stop vomiting and as a breath freshener. Myrrh helped in curing diarrhea. It also helps in soothing gums and in relieving headaches, toothaches, and backaches. 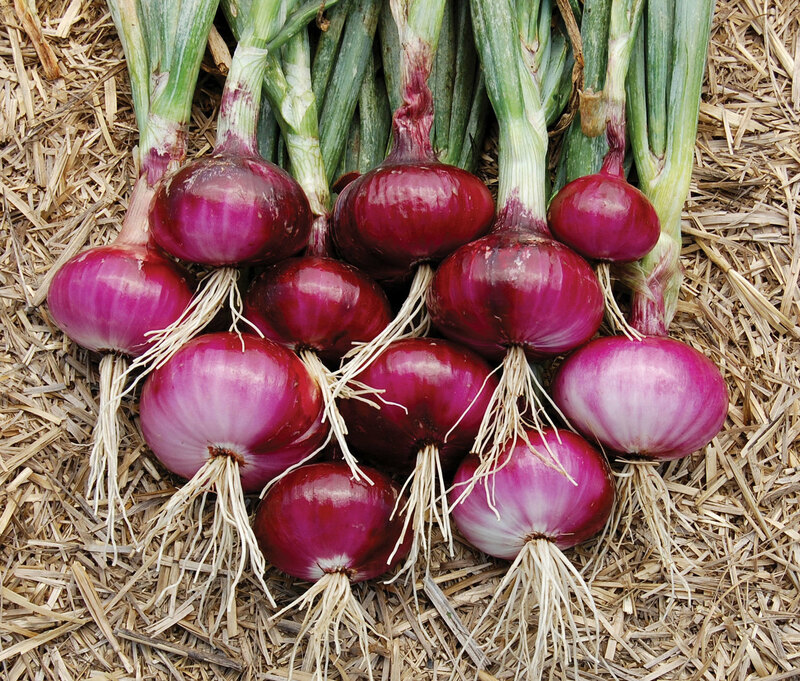 Ancient Egyptians believed that onion could be used to improve endurance and so they ate it in large amounts. It helped them in fighting against the digestive disorders. Onion induces perspiration, relieves several pains including sciatica and is diuretic in nature. It also prevents other problems like cold and those related to heart and blood vessels. Poppy is a herbaceous flowering plant that was used as an ancient Egyptian medicine. 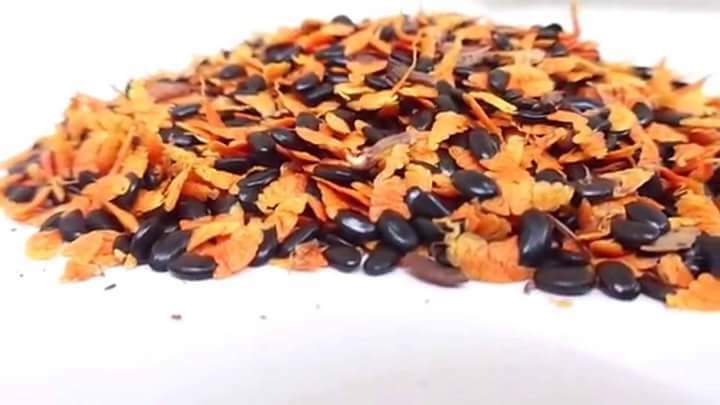 It helped in relieving headache, insomnia and respiratory disorders. Also used as an anesthetic, it alleviates pains. 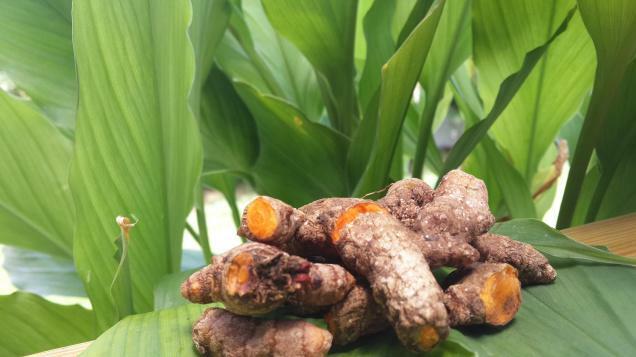 Turmeric was used as a natural healer to close open wounds. 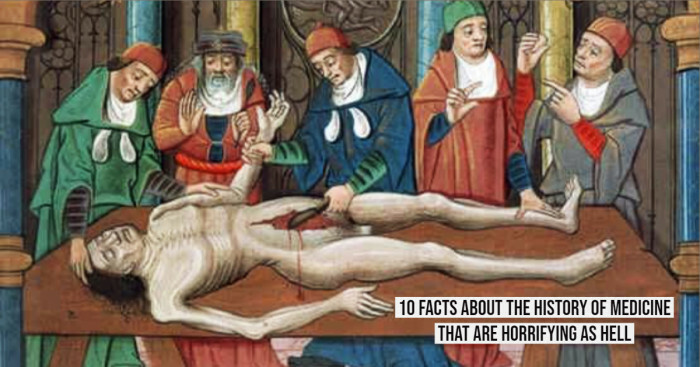 It was also used to dye skin and cloth. 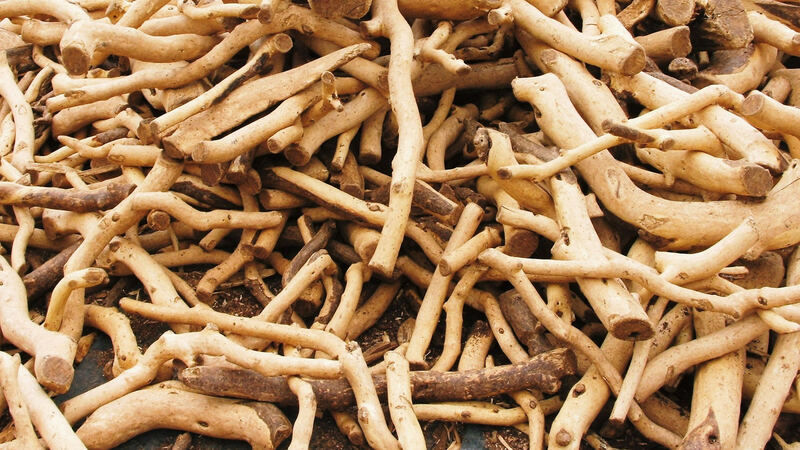 In the ancient Egypt, Sandalwood helped with digestion and gout problems. It also stops diarrhea and eases headaches. 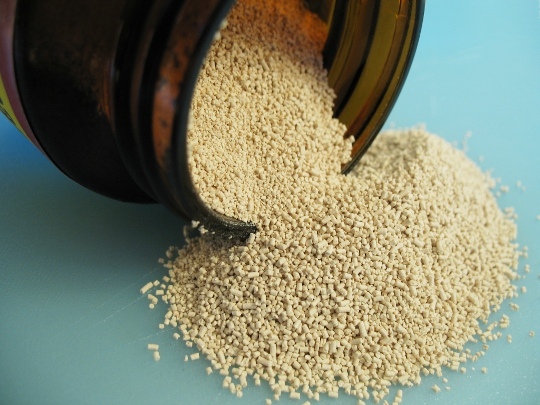 Yeast was an ancient Egyptian medicine used for the treatment of ulcers and other stomach ailments.